The newest holiday GeekWok by UME Toys is finally here! Wicket the Ewok’s geeky cousin is getting into the spirit of Christmas by dressing up as Santa Claus beard and all. 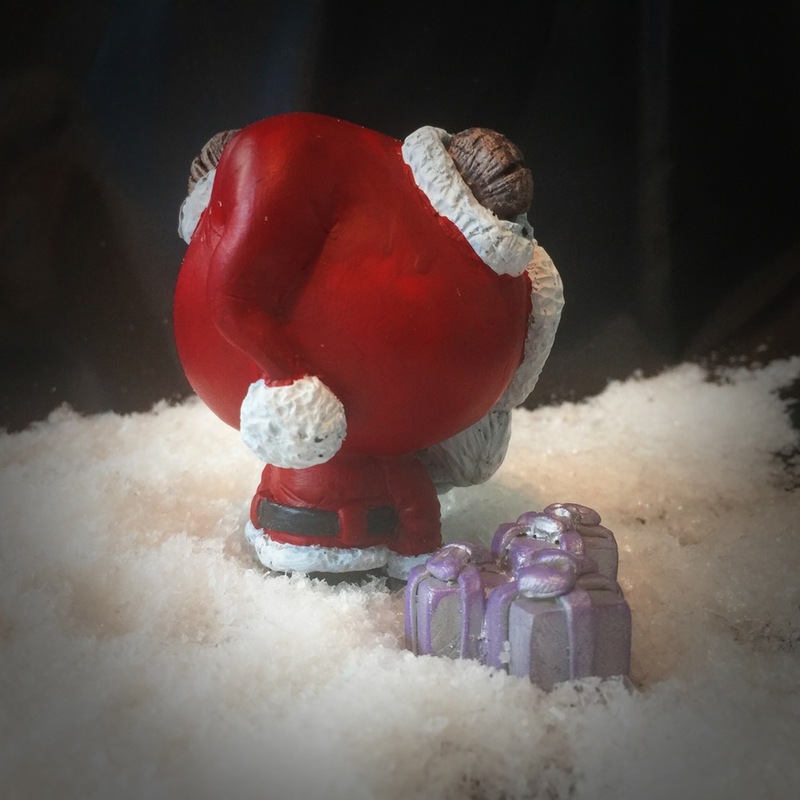 Each handmade Father Geekmas resin figure comes with a pile of presents and packaged in a bag with header card. 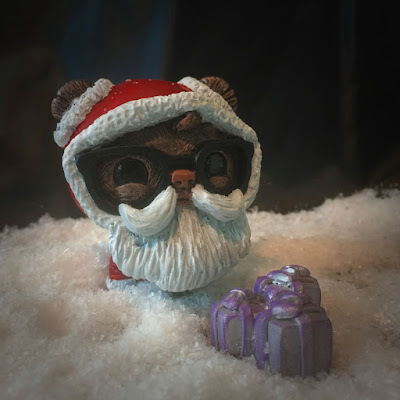 The Father Geekmas GeekWok Star Wars Resin Figure is on sale now at the UME Toys online store for £35.50.